When Mike Coots was 18, he was attacked by a tiger shark while bodyboarding off the coast of Kauai. He lost most of his right leg, and nearly lost his life. An average person might decide to avoid the ocean, and renounce all sharks as bloodthirsty man-eaters, but Mike Coots is no average person. He was back in the water a month later, and now surfs daily with a custom surfing prosthetic. 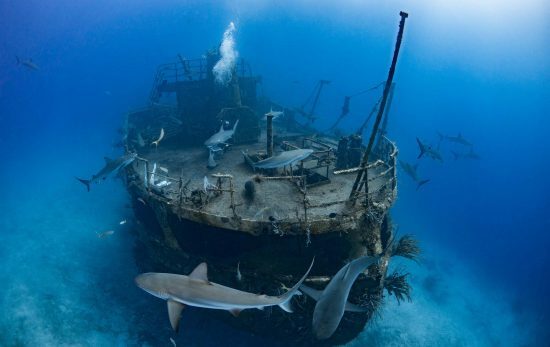 After watching the documentary Sharkwater, Mike decided to turn his experience with sharks into something positive. The film motivated him to take action against two major threats to sharks: shark finning and negative images of sharks in the media. – In 2010, Mike worked to pass legislation making it illegal to possess shark fins in Hawai’i – the first law of its kind in the US. Other states soon followed. – He also studied to be a professional photographer. His striking images start conversations about sharks on social media, a style best described as visual journalism. 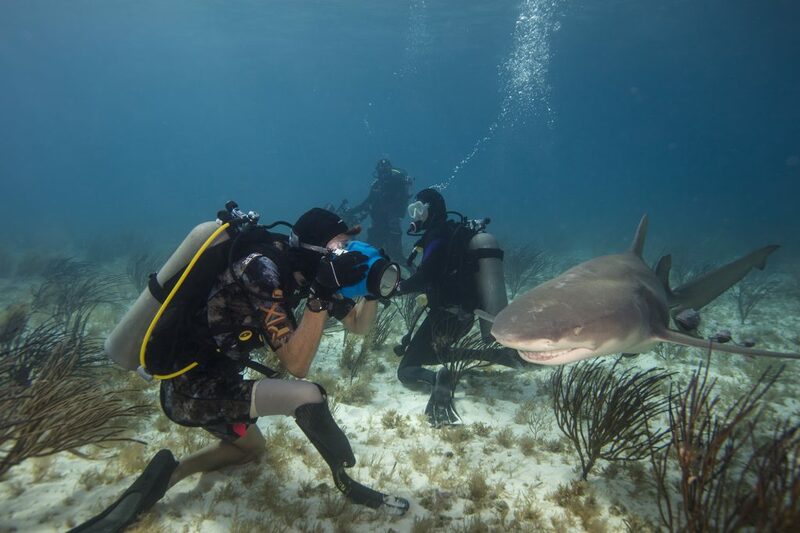 When PADI approached Mike about a video to promote shark conservation, he chose Tiger Beach as the location. “I wanted to tell a story that would grab people, but also have a backbone. 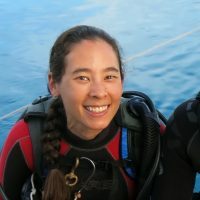 By diving with the same species that attacked me, I could draw attention to sharks and why they’re important to our ocean. 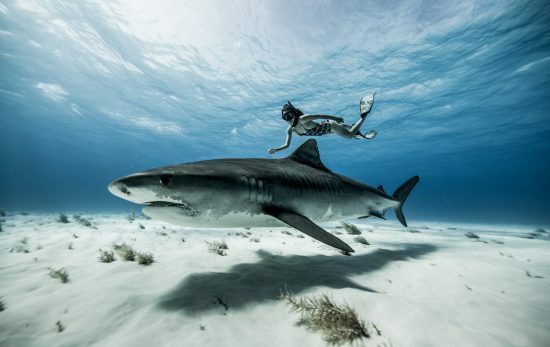 Tiger Beach also offers the visual beauty and clear water of the Bahamas,” said Mike. 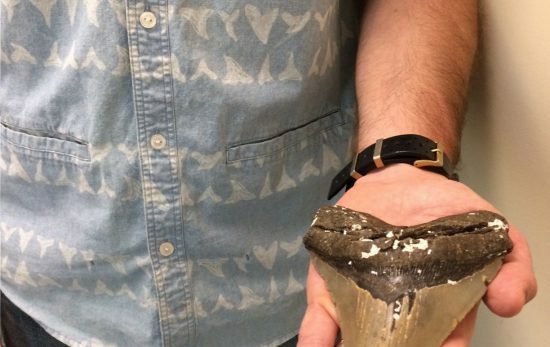 Mike’s images challenge the viewer to see sharks in a different way, to look into the eye of an ancient animal rather than the teeth of a killer. Here’s a recent example from his Instagram account @mikecoots. 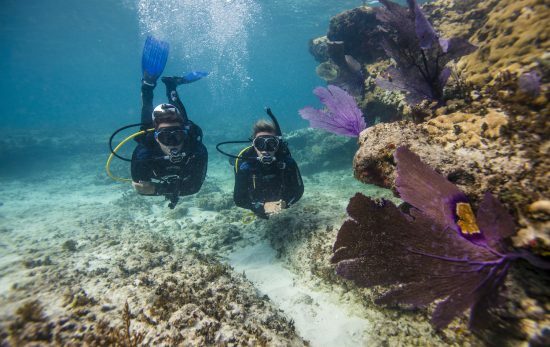 My PADI is…..your passport to another world. We know more about outer space than what’s in the ocean below us. And unlike going to space, the ocean is accessible right now to millions of people. When you go underwater, the weight of the world disappears. You’re in this incredible 3D world, it’s like floating in space mixed with a Disney movie, and PADI is the key to entering that world. My Hope is...people realize how important the ocean is before we reach a tipping point. It’s our kuleana – a Hawai’an word that basically means responsibility. We can’t kick the can down the road any longer; we can’t pass this problem on to future generations. People can use their purchasing power: buy sustainable seafood, don’t choose products packaged with a bunch of plastic waste. We need to come together and change things before it’s too late. My Ocean is….a sanctuary, a playground, a studio, a therapy session, an icebox, a time warp – it’s never-never land! To me it’s all of these things. The ocean is inspiring, and it can teach you so many life lessons. If you’re interested in learning more about sharks and how to protect them, take the Project AWARE Shark Conservation specialty. 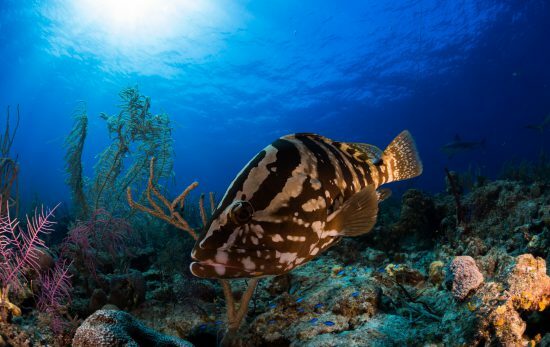 Contact a PADI Dive Center or Resort for details, or to sign up. Protecting sharks and other marine animals is one of PADI’s four pillars of change. PADI urges divers to protect marine life biodiversity and elevate voices to save sharks by supporting Project AWARE and other organizations that work to implement protection laws, enact legislation and educate the public. To see and share more of Mike Coots’ images, follow him on Instagram @mikecoots. Or visit his website mikecoots.com.